Not only has Zeeshan been a consistent award winner throughout his Real Estate career, but his extensive business background enables him to take a professional and knowledgeable approach to each situation individually. He’s had an award-winning sales career, having appropriate sales awards, having achieved the Platinum Club Award, but it’s his dedication to, and caring for, his clients that really wins over people. 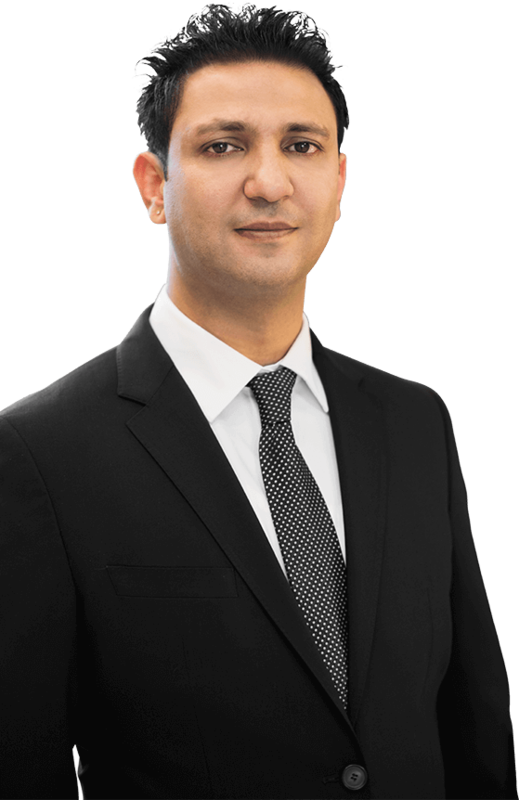 As a full time professional, Zeeshan strives to meet his clients’ needs with hard work, a thorough understanding of the real estate transaction and an intimate knowledge of Toronto’s best neighbourhoods. Zeeshan will steer you in the right direction and work tirelessly to find the right home for you. Zeeshan is the complete package: smart, organized, responsible, reliable, honest - these are only a few words to describe what I can bring to you. Whether you’re selling or buying, or looking to learn about property investment, contact Zeeshan Kiani to help you navigate and win in the real estate market. 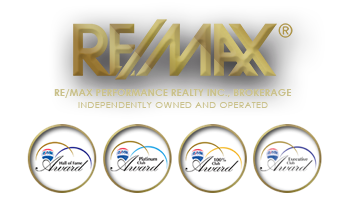 Disclaimer By entering my contact information I give my express consent to be contacted by 'Zeeshan Kiani, Re/Max Real Estate Centre Inc., Brokerage *' and or real estate salespeople on behalf of 'Re/Max Real Estate Centre Inc., Brokerage *' to discuss potential services.